Spectacular views of the Oribi Gorge and abundant wild life make this a unique experience. Oribi Gorge is situated along the spectacular forest-cloaked ravine of the Mzimkulwana river west of Port Shepstone. 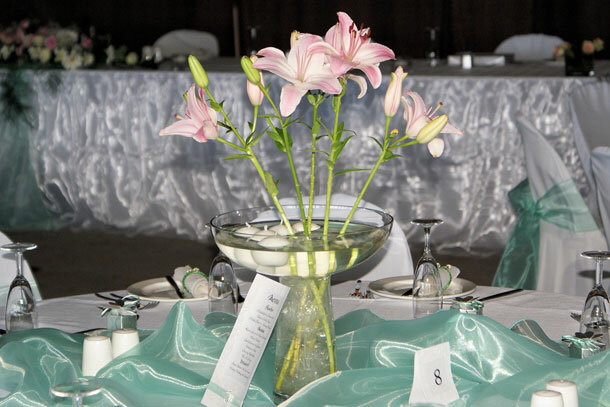 We have two beautiful wooden venues – one for the more intimate wedding and the other for the larger (max of 350 people) weddings with bamboo ceilings giving a rustic look, while large dimming chandeliers creating a warm ambiance. Once an old, rustic, stone dairy, now these ruins have been restored into a beautiful wooden and stone chapel seating 220 people. The inside allows guests to be encapsulated by the natural and rustic feel of the chapel, while absorbed by the natural beauty all around, which is usually surrounded by a vast variety of antelope, zebra and wildebeest grazing the grassy plains. 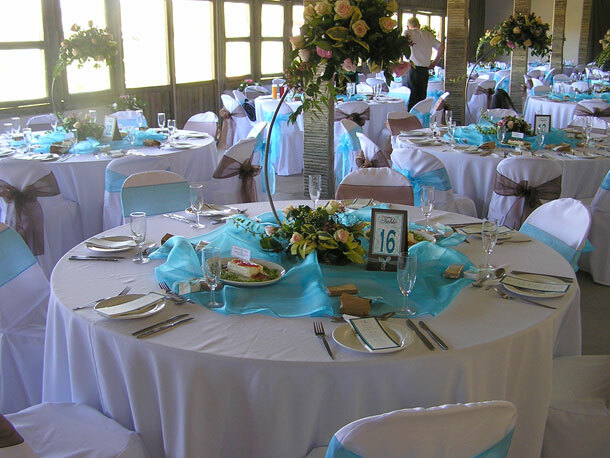 If this is your dream venue then visit Lake Eland Game Reserve for further details or to send an enquiry.